Design. Ride. Design again. For a company like Velocio who is always trying to perfect their clothing, they make sure that it is built around fit first. Where every fabric, panel, seam, enclosure, and stitch is considered. They sweat the all of the details. Sourcing materials from Italian mills where they find incredible fabrics that manage moisture and extend comfort. 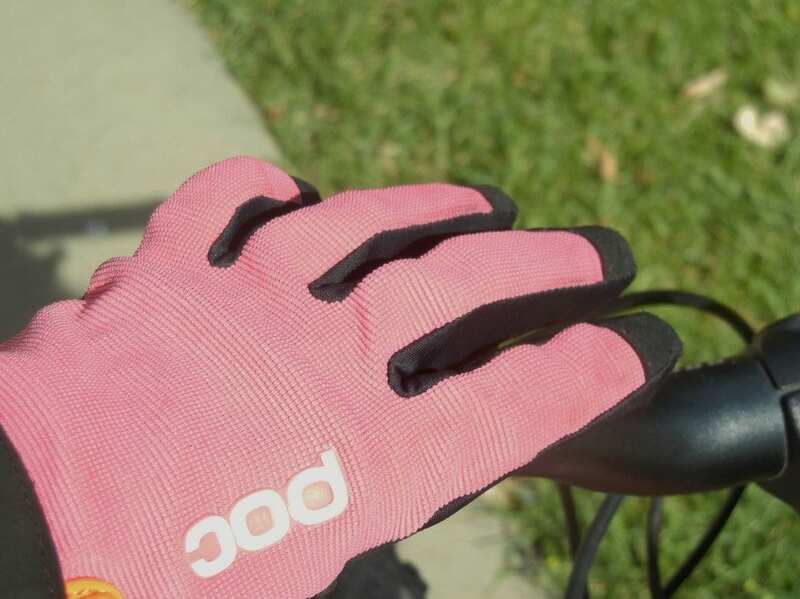 Resulting in a better riding experience for anyone who uses their clothing. 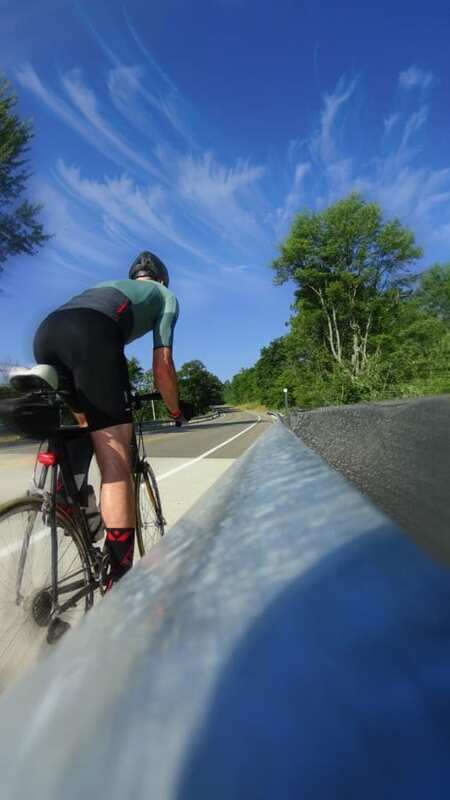 Wanting to experience Velocio cycling clothing for myself, I jumped at the opportunity to test out their Tricolor Jersey, LUXE Bib Short and Tricolor Signature Socks…let’s take a closer look. The Velocio Tricolor Jersey brings classic, color-block styling that is ubiquitous amidst athletics. Featuring a streamlined fit, technical fabrics, and an outdoor inspired colorway, this jersey works hard to keep you cool out on the road. The Tricolor Jersey is produced on Velocio’s ES Jersey platform with highly technical stretch knit fabrics, articulated three dimensional patterning and finely tuned features to enhance the riding experience without it feeling overbuilt. 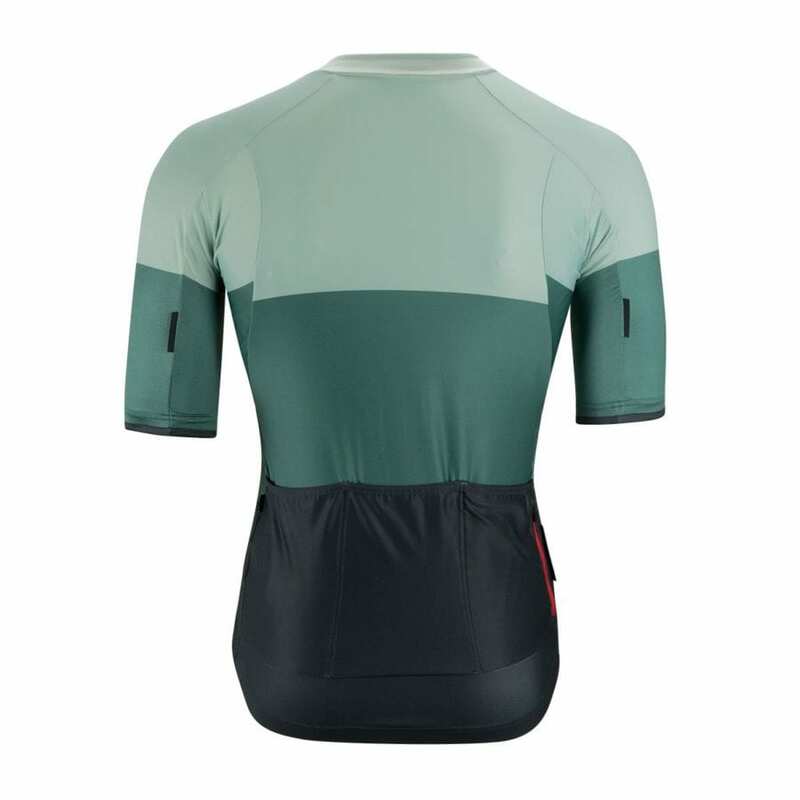 The jersey sports longer sleeves made with lightweight perforated stretch fabric, combined with high tech denier gradient fabric on the torso, to create an artfully constructed piece aimed at high output riding. The Tricolor Jersey is a definite go to for hot days, as it effectively whisks moisture away from the skin and dries quickly, providing the long ride comfort every cyclist is looking for. 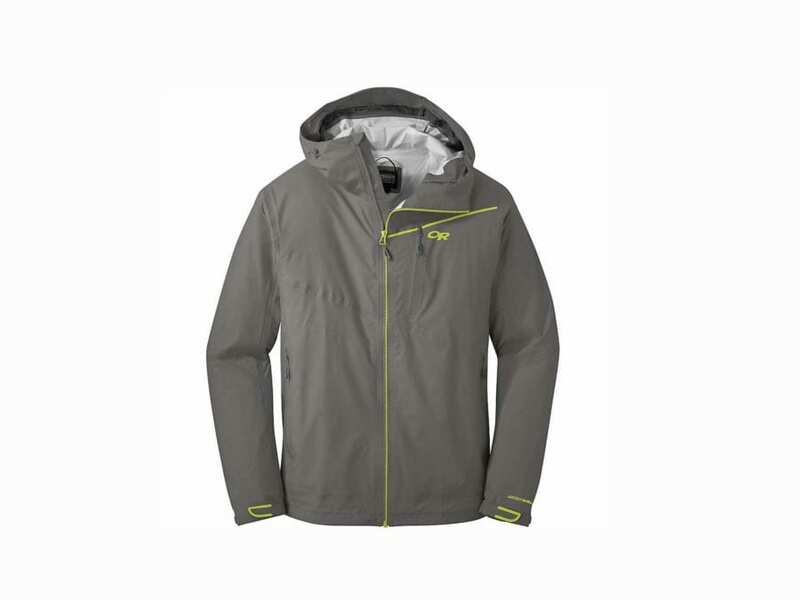 And the full-length zipper provides ample ventilation options, while the reflective logos and trim details help increase visibility to motorists in low light conditions. The Velocio Jersey strikes the perfect balance between compression support and moisture management with the lightweight barely-there feel that allows you to comfortably stack on the miles. For storage of ride essentials, Velocio included three ample-sized rear pockets, with the addition of a fourth water-resistant zippered pocket in order to keep a phone accessible and safe from damaging moisture. 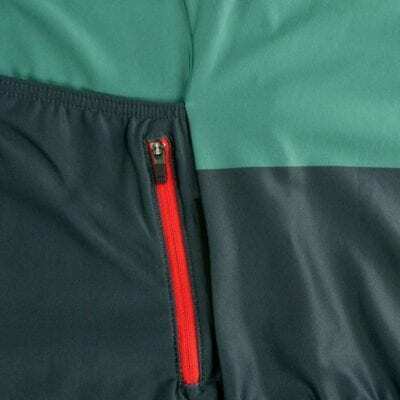 The elasticized gripper on the back’s bottom hem keeps the jersey fully in place throughout the movements of cycling. I chose the size of Medium and for me the fit was a comfortably snug. 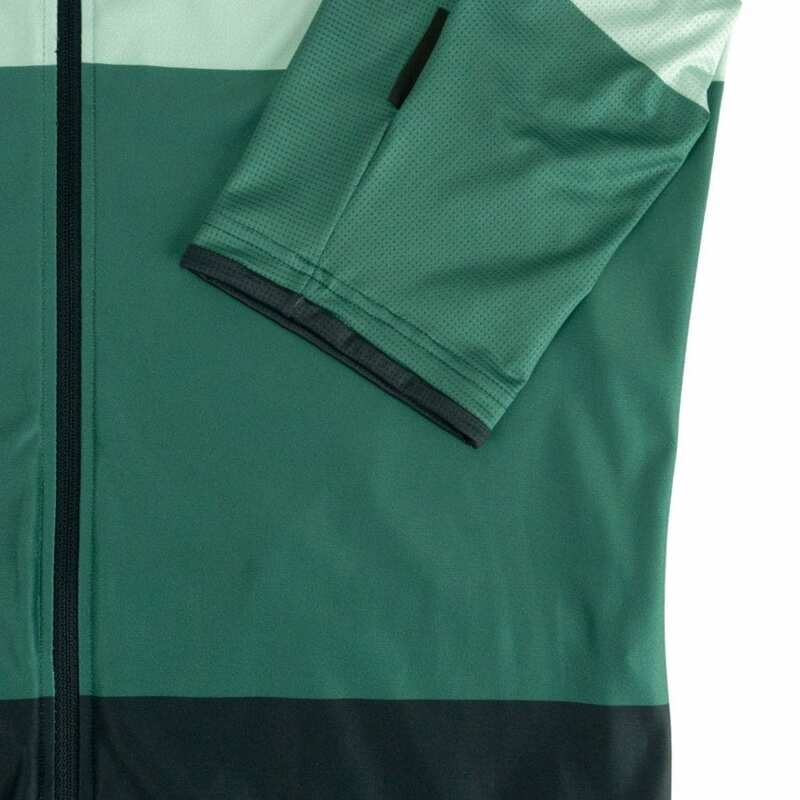 The jersey’s stretch fabric along the shoulders, sleeves, and side panels, cling tightly to the body, but without sacrificing critical flexibility when powering up a steep climb out of the saddle. 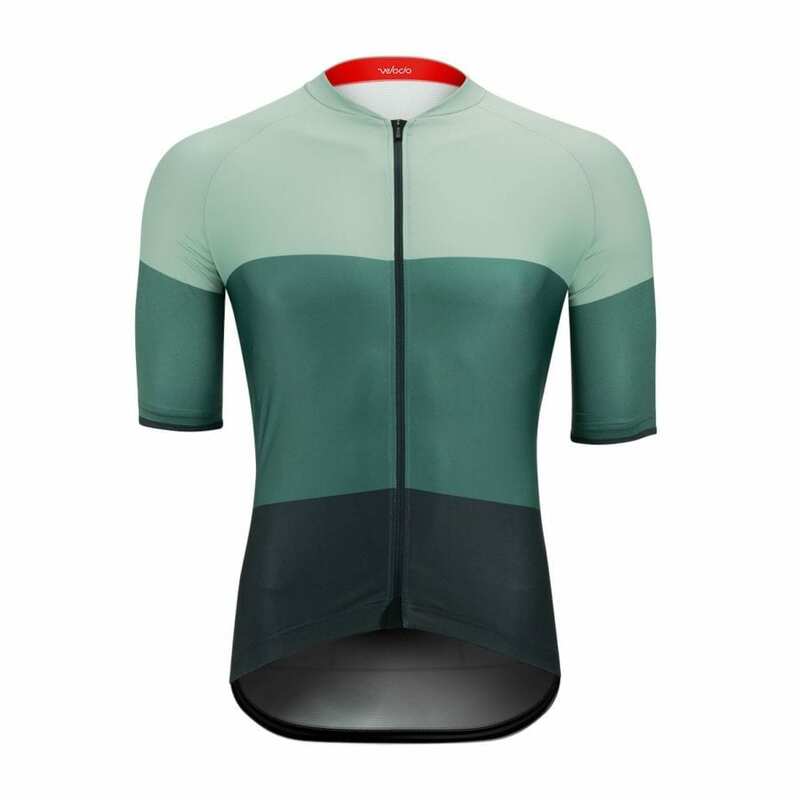 This jersey is cut in the Velocio Signature Fit and designed to fit close to the body. If you prefer a more relaxed fit, I recommend sizing up. 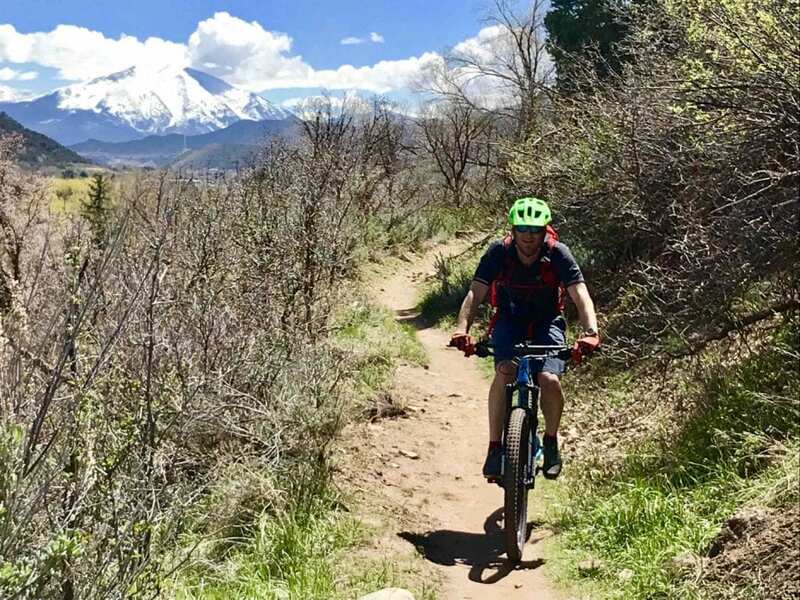 There are days when the strongest determining factor of the length of a ride is your level of comfort, and a sub-par pair of bibs are the quickest way to have you calling it quits and heading back home after just a few miles. 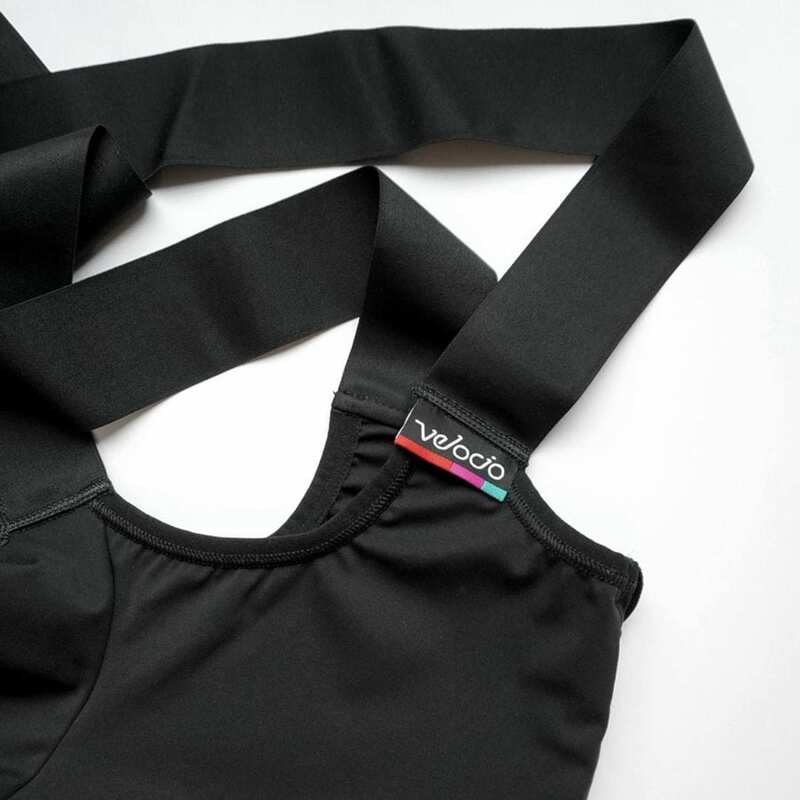 Delivering comfort and support that won’t quit half-way into your ride, Velocio crafted the LUXE Bib Short for cyclists who aim to sail down the road regardless of the day, these ergonomic bibs are built for all-day rides. 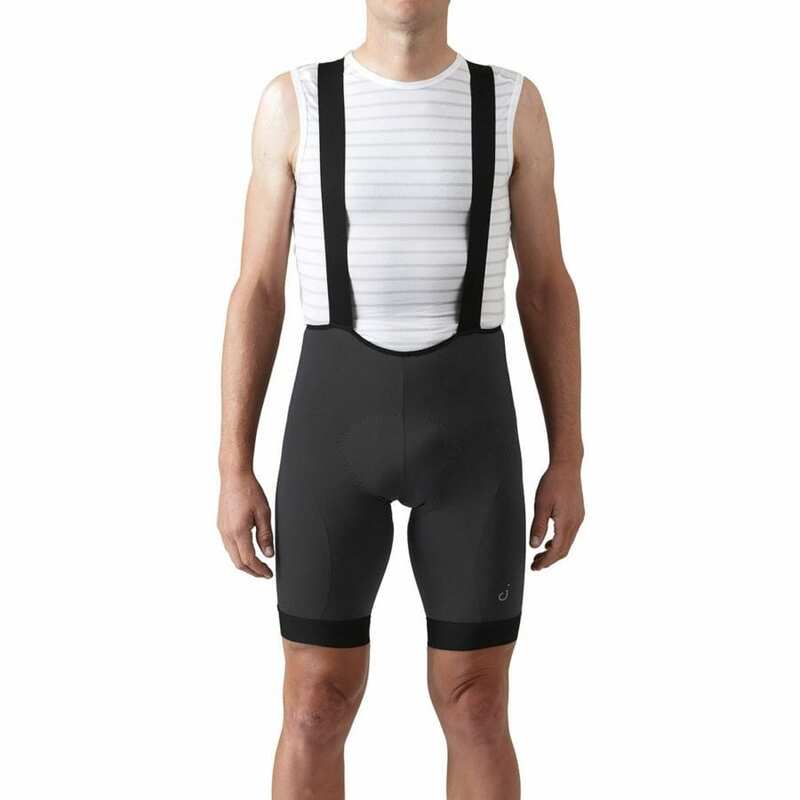 And the LUXE Bib lives up to its name as a luxury long-ride bib short, made of High Gauge LUXE fabric that is super subtle yet highly compressive. The leg openings offer elasticated leg hems that deliver a secure fit so you don’t have to pull the ends back into place. 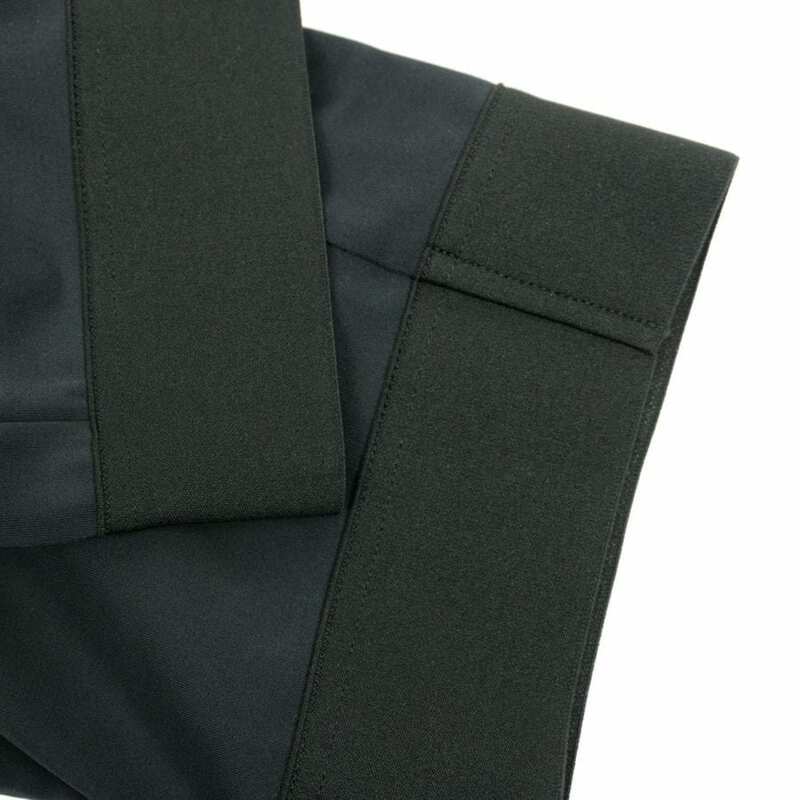 Seamless Microfiber bib straps comfortably keep the torso supported without overheating. 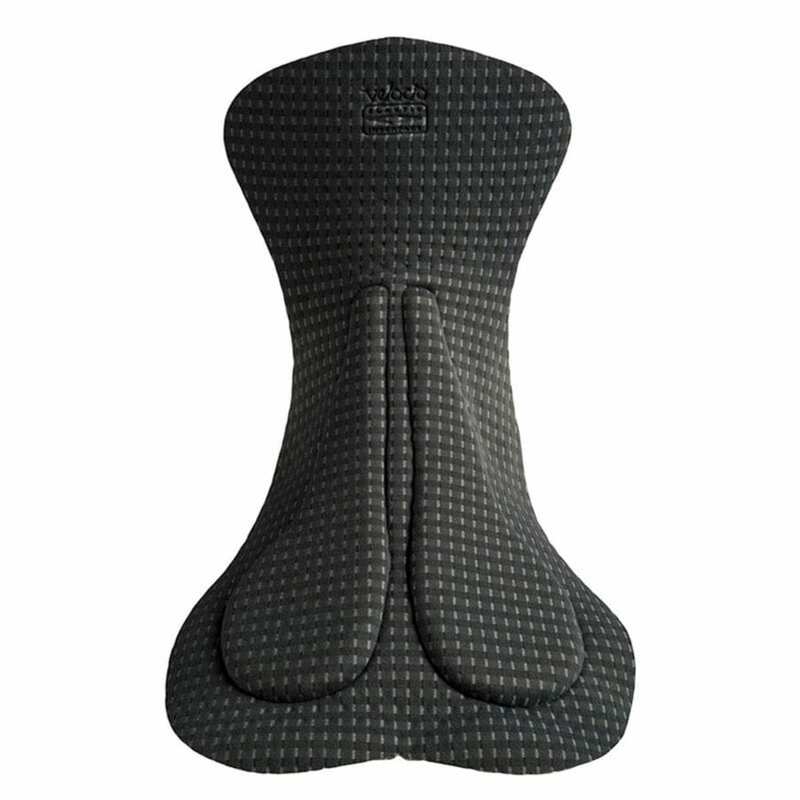 Chamois duties are handled by a Proprietary Signature Chamois developed with Cytech for next level comfort. 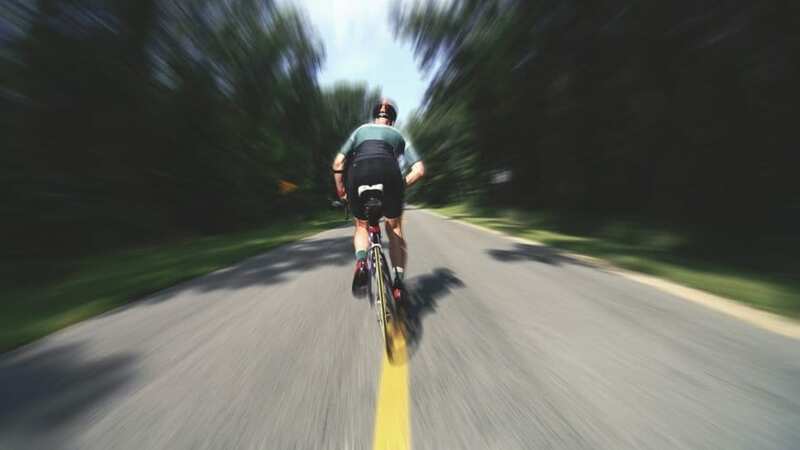 The silicone inserts are strategically placed to squelch road noise and saddle pressure, while the material around the insert increases airflow and helps eliminate chafing. 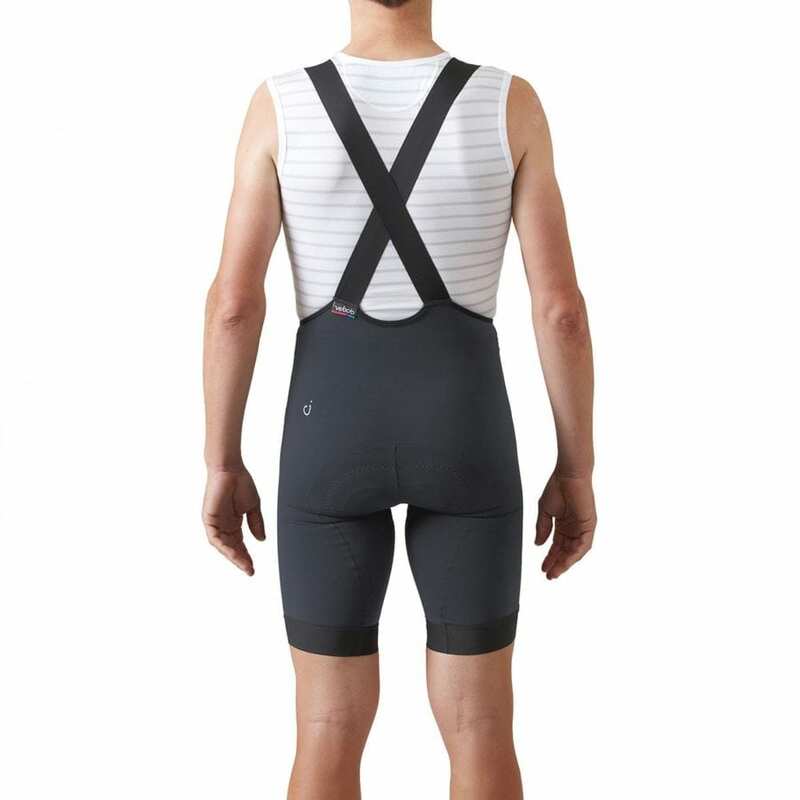 Designed for the long haul, the Velocio LUXE Bib Short will keep you cranking in comfort, mile after blissful mile. 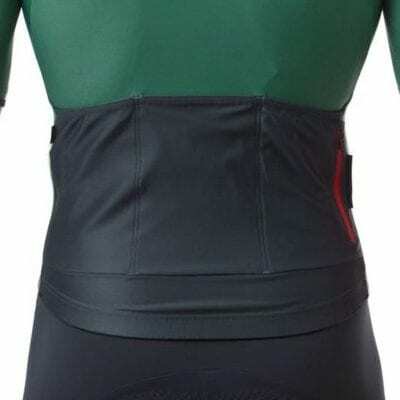 The bib short precisely wraps the body with its three-panel design and compressive fit, while the Ultra-High Gauge Compression Lycra fabric rapidly wicks moisture off the body while supporting key muscle groups on the road. 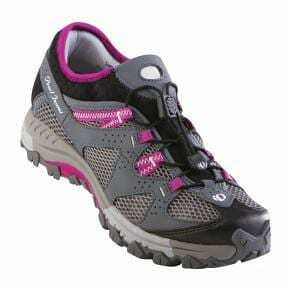 I chose the size of Medium and for me the fit was again comfortably snug. The fit has a next-to-skin feel and thanks to the minimal seams, reduces friction and lets the bibs conform to every movement while in the saddle. The LUXE Bib Short bears a highly compressive fit for excellent muscle support and recovery. If you prefer a more relaxed fit, I recommend sizing up. To complete the Velocio cycling kit is the Tricolor Signature Sock, which is a refined ultralight weight sock designed for warmer riding. 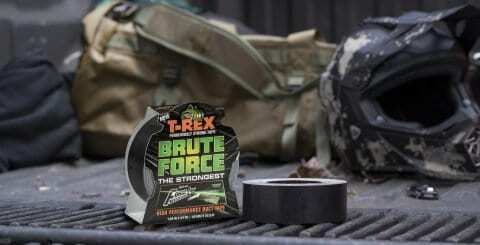 Knit with ultrafine polyamide yarns with a touch of Lycra to facilitate the perfect fit. 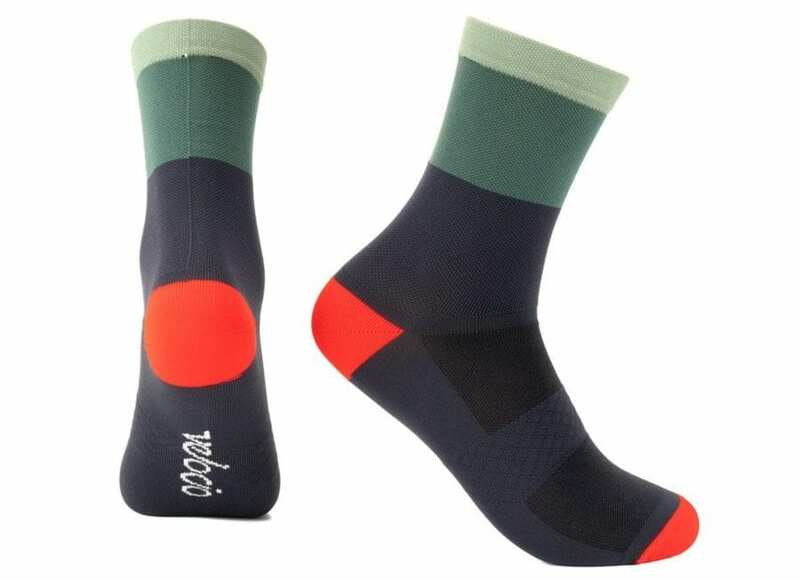 The cuff height is 16-20cm (2cm per size) from the heel and features a 2cm double welt, helping the socks stay in place over the miles. A ribbed arch band and mesh across the top of the foot ensure a cozy and breathable fit, keeping feet happy on the warmest days.